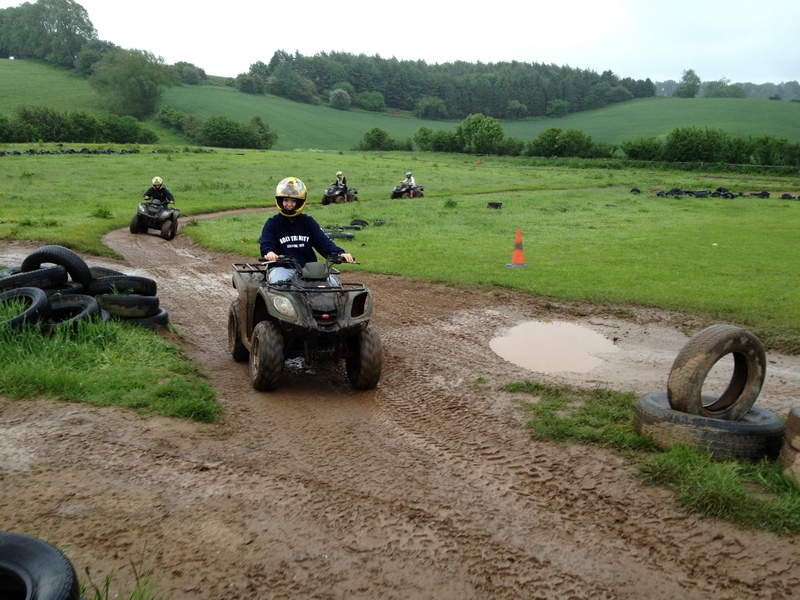 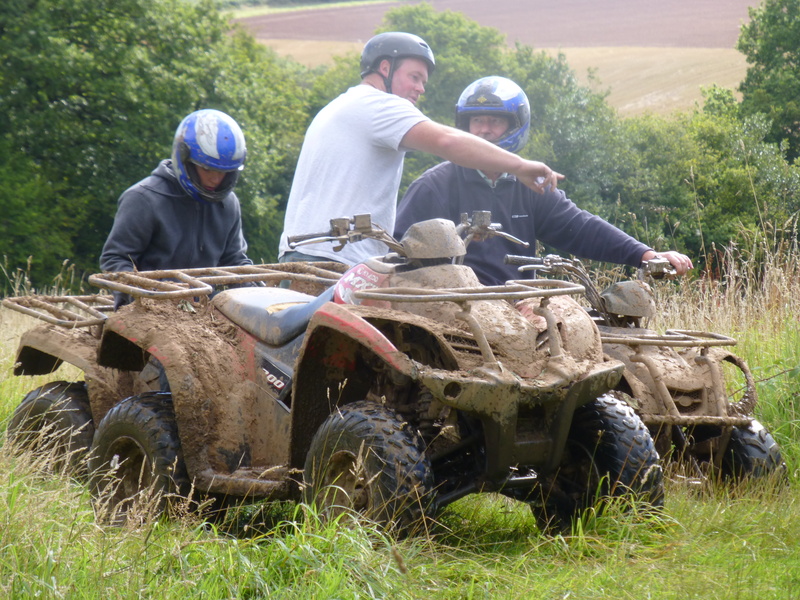 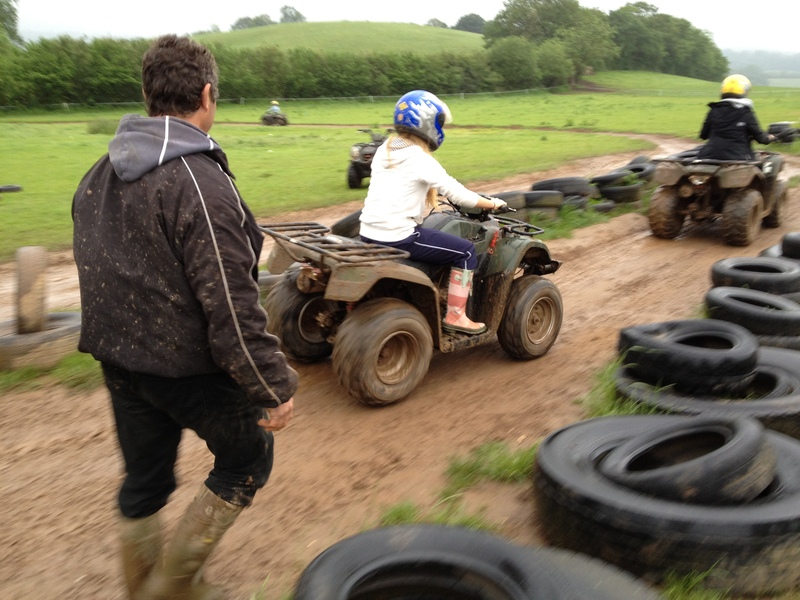 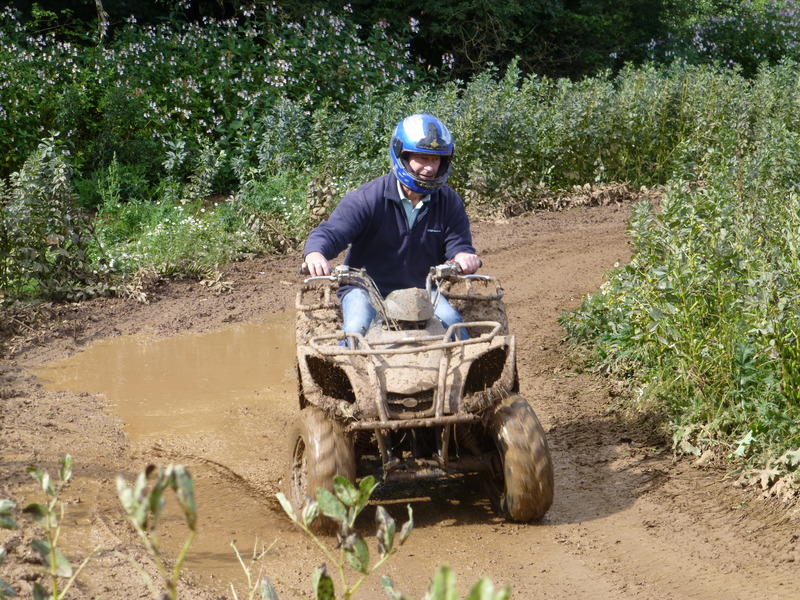 The Quad Track is our purpose built relay track, used for beginners who want to learn the basics of quad-biking and also for those who would like to practice before going on the Trek! 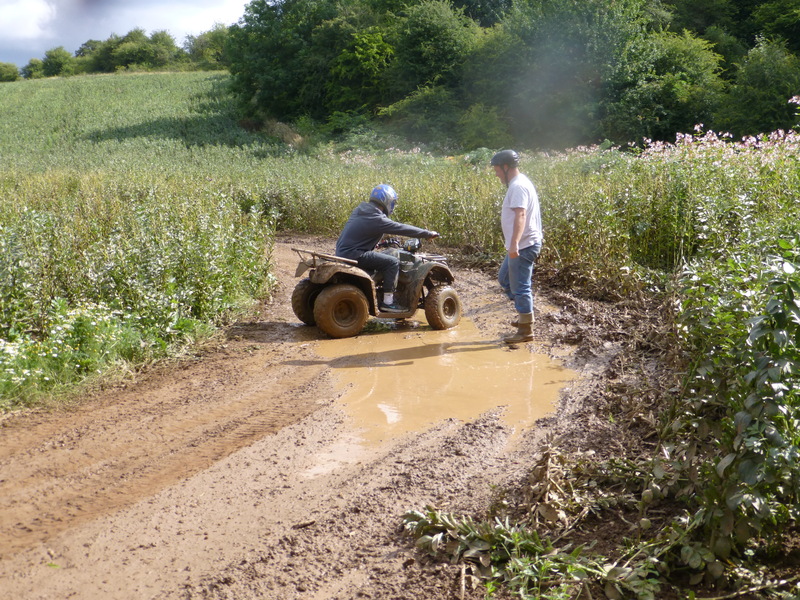 The Trek is our more experienced route. 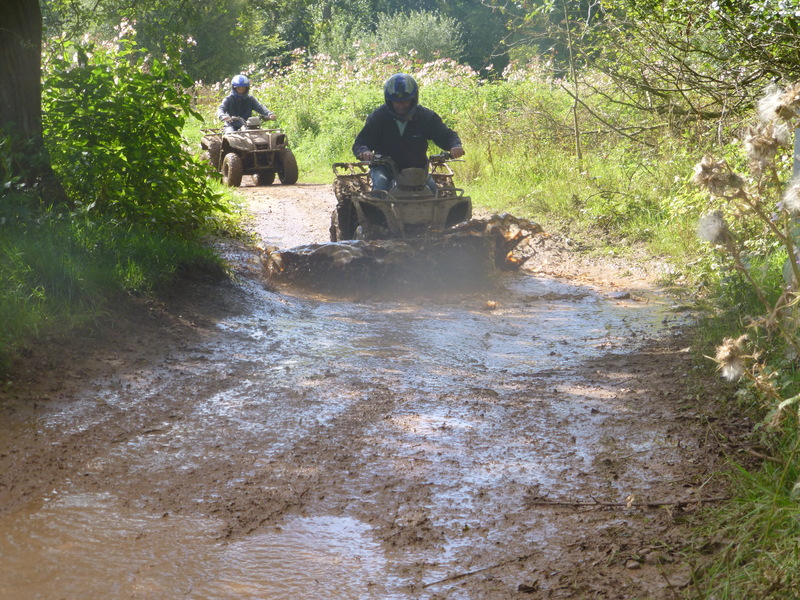 It will require riders to challenge a combination of field and technical terrain over approximately 2 miles of breathtaking countryside.